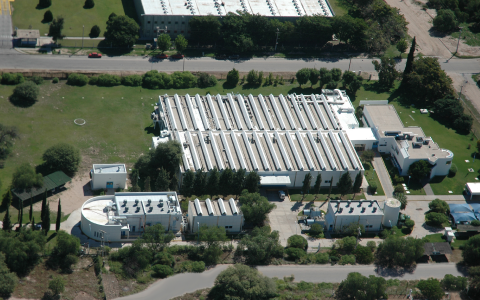 A 4000- m2 campus, located in the province of La Rioja, is considered one of the most important manufacturing plants in the country.Tablets, capsules, creams, gels, transdermal systems and liquid dosage forms are manufactured and packaged in this manufacturing plant. 1, 200, 000 units per month. 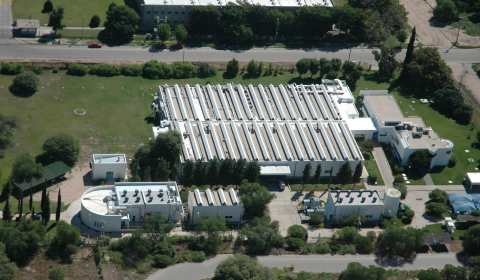 The non-hormonal transdermal facilities of this manufacturing plant was audited by German Health Authorities (European Union) where transdermal systems which are exported to Europe are manufactured.